Thank you for taking the time and making the effort to find CrimethInc. on Patreon. We know that your attention and money are precious resources. It truly means the world to us that you would give either of them to help us. Our website publishing model is: one daily article. We only publish one article per day so that we can do the things that no one else is doing. Our coverage ranges from a 14,000 word comprehensive account of the 2017 G20 battle of Hamburg to reports back from Kurdish revolutionaries in Syria, from water defenders at Standing Rock to analysis of revolt in Ferguson in the wake of the police murder of Michael Brown. When the situation calls for it, we'll operate a live blog with continuous coverage of unfolding events like on J20 inauguration day resistance and the airport resistance to the travel ban. We even published an article about spiders of mutual aid, solitary and direction! From passionate writing and meticulous editing, to intricate and unique design, to expert and careful production, these books are the result of much love and care. We’ve been at this for over a decade, and you’ll find the proof in all the tiny details and orchestrated moments that can only be achieved with ink-soaked paper. All our books are printed with soy ink on 100% post-consumer recycled paper by skilled artisans in Louisville, Quebec, Canada using the finest offset printing presses. Most recently we published two Kickstarter backed books that were years in the making about borders and democracy. We publish a podcast too. 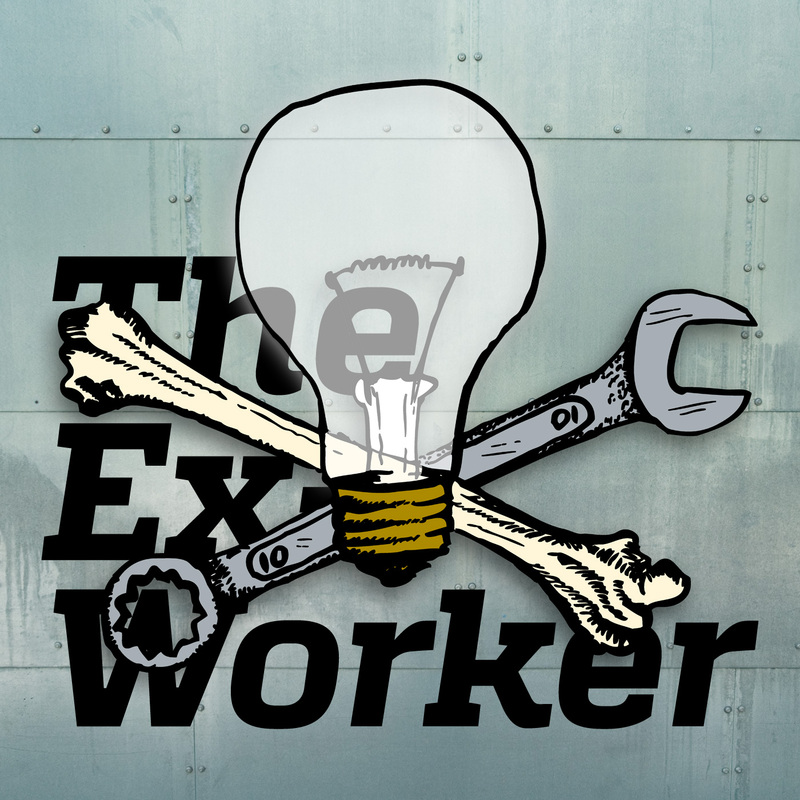 The Ex-Worker is a podcast of anarchist ideas and action for everyone who dreams of a life off the clock. It's released about monthly. With your patronage, we would to get that down to every two weeks. Drawing on more than two decades of activity, we offer a wide range of material for you to download or order in mass quantities. Use these to educate, agitate, and transform the spaces around you. Bring the walls of your home, school, town, or community center to life! We recommend using wallpaper paste or wheatpaste to post these in public places. Help the mute objects around you communicate more eloquently! Order these in bulk or print them out on adhesive paper. A great many of our texts are available here in pamphlet form. Print them out or photocopy them to distribute at schools, protests, concerts, social events, farmers’ markets, and anywhere else people might be hungry for ideas. You can also obtain full PDFs of Rolling Thunder, our acclaimed journal of analysis and direct action, in the Rolling Thunder archives, and obtain PDFs of To Change Everything, our introduction to anarchism, in dozens of languages at the To Change Everything site. When we reach $500 per month, we'll add a person to the publishing team to help contribute to the daily article pipeline. They'll help by editing article texts, designing zine versions of articles, and excavating articles from the non-web archives (like Rolling Thunder). Before them, our goal is 3 articles per week. With them, our commitment is to publish at least 4 articles per week.